The meaning of the above Sanskrit shloka/chanting on Shiva is – “I bow to lord Shambhu/Shiva who is Uma/Parvathi’s husband, leader of the gods and goddesses, the cause of this world, protector of animals, wears king of serpent as an ornament, has eyes, which are the sun, moon and fire, dear to Lord Vishnu, generous with boons, compassionate to devotees… I pay my tributes to the great Shankara/Shiva”. Mahashivrathri (“rathri” means night) is a very big Shiva festival celebrated all over India. It falls on the 14th day of the Hindu month of Magh, February – March in the Gregorian calendar. This year (2019) it is on 4th March. 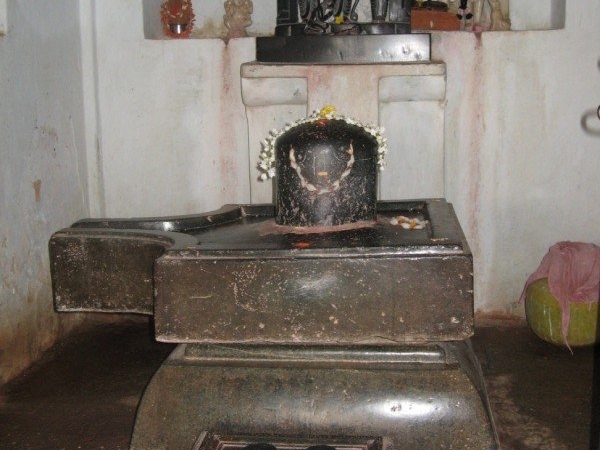 On this day Rudrabhishekha/ablution is performed to the Shiva Linga throughout day and night at home and in all the temples. 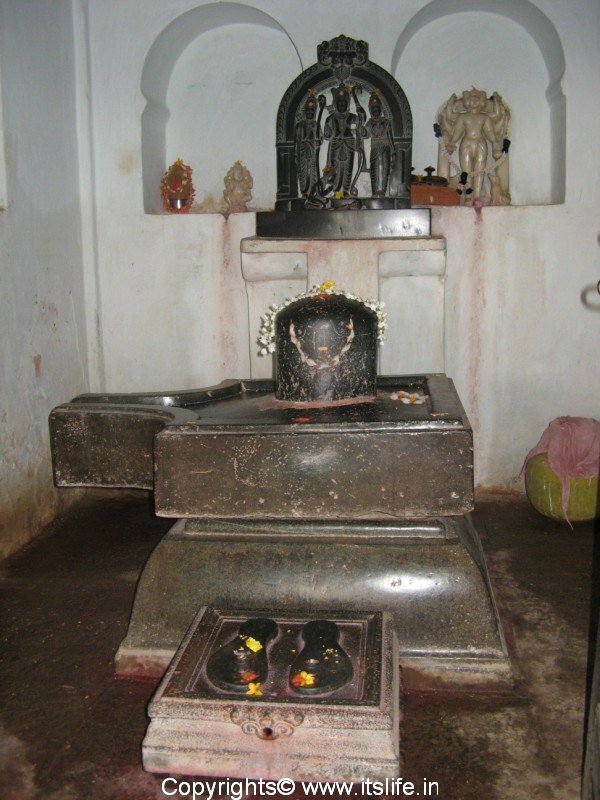 Shiva is worshiped with flowers and Bilva leaves. 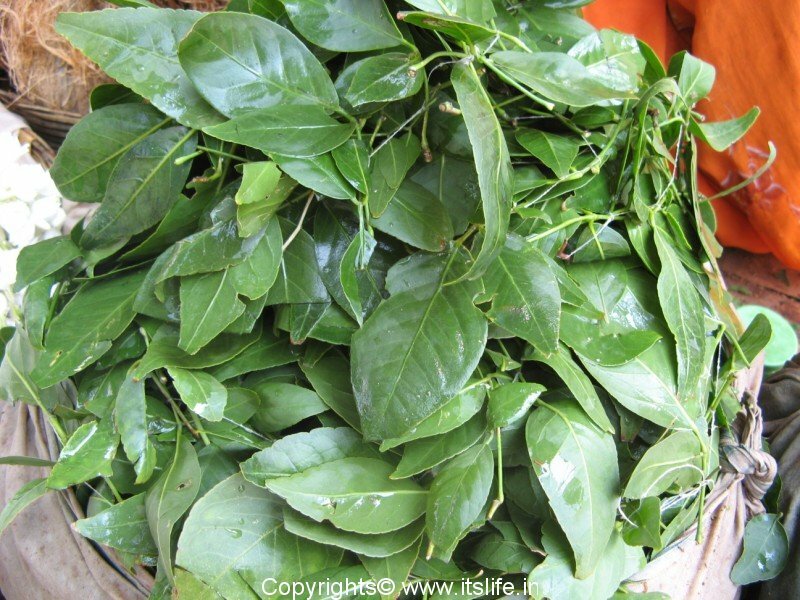 Worshipping with Bilva leaves is considered very sacred on this day. The temples of Shiva wear a festive look and thousands of devotees throng these temples. People either fast on this day or take light food. 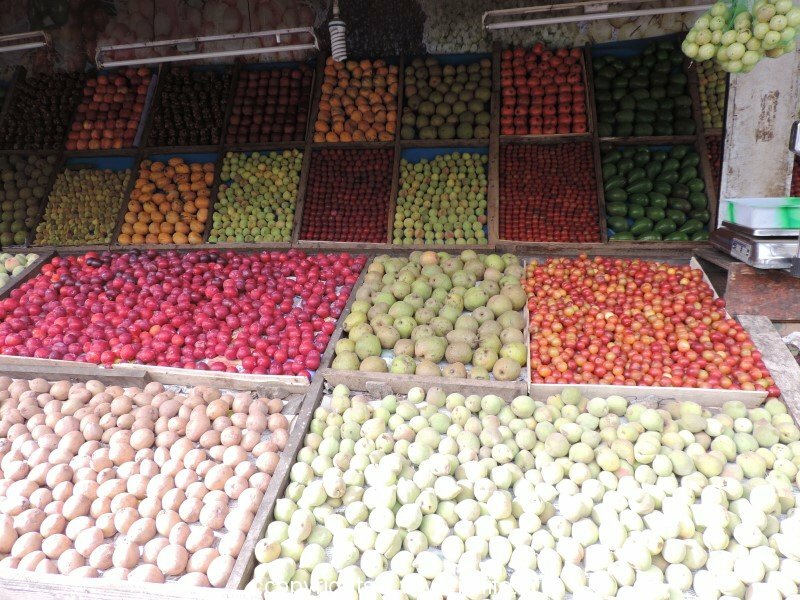 Panaka/juice, Kosambari/salad, Sajjige/Semolina pudding, Huliavalakki/sour beaten rice, Rasayana/Banana dish etc., are prepared on this day. Keeping awake the whole night in meditation of Lord Shiva is known as Jagaran/e. 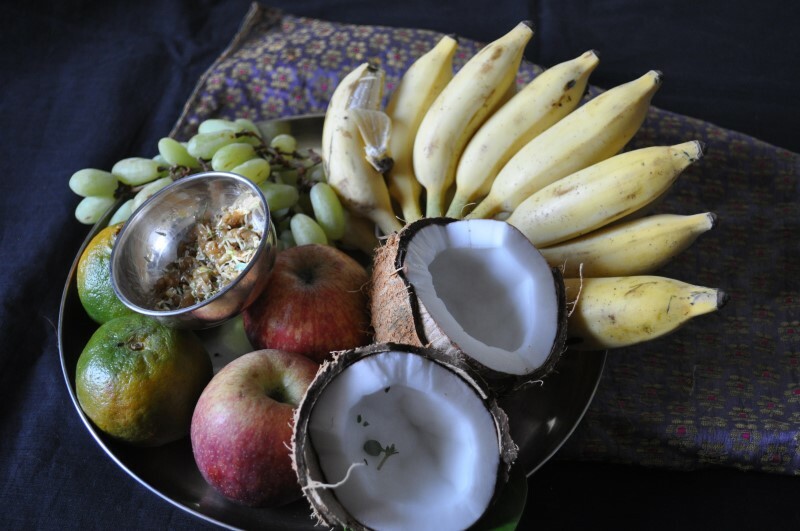 People of some communities perform pooja and abhishekha to Lord Shiva and prepare Holige/Sweet bread as offering and do not fast on this day. One of the legends associated with this festival is as follows…a hungry hunter sets out to hunt a meal. He is unsuccessful in getting a prey and soon a tiger/lion starts to chase him. To escape the tiger/lion he climbs on to a tree even as the tiger/lion waits for him below. As night falls, the hunter is hungry and sleepy. To keep himself awake lest he falls from the tree he keeps himself busy plucking the leaves from the tree and throwing it on the ground. The day this event happened was Mahashivaratri and the tree that the hungry hunter was sitting on was the sacred Bilva tree and the leaves were falling on a Shiva Linga under the tree. Unknowingly the hunter had worshiped Shiva with Bilva leaves keeping awake the whole night and not eating anything on Mahashivaratri day. Kindhearted Lord Shiva was immensely pleased with the worship and appeared before the hunter and saved him from the tiger/lion.